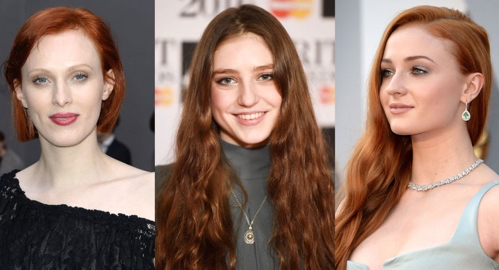 If the arrival of spring has made you want to change you hair color in addition to your wardrobe, this just may be the hair inspiration you need. Here are seven different color families that will help you decide what color you really want! Pastels scream spring. 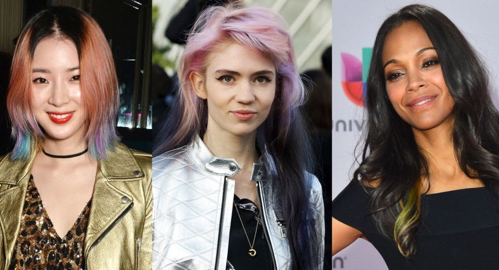 If you are looking to be really bold, try an all-over pastel hair color. 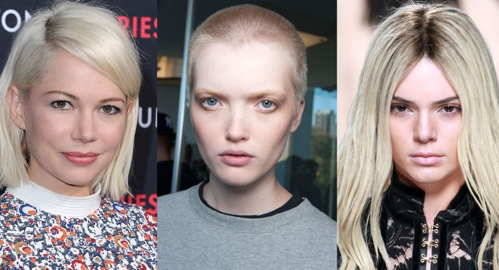 If not, there are so many ways to add just a hint of pretty pastel via peek-a-boos, highlights or ombre. 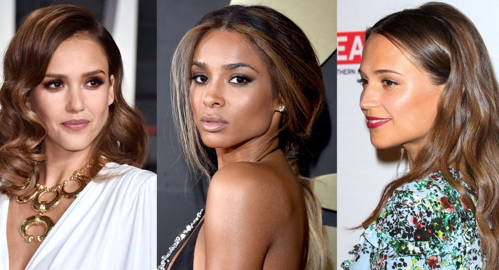 Try honey-colored highlights for that sun-kissed warmth on chestnut to mocha-colored brunette shades. Will especially flatter olive to dark skin tones. These warm hues are perfect if you want to go blonde but do not want the maintenance issues or damage risks associated with platinum. 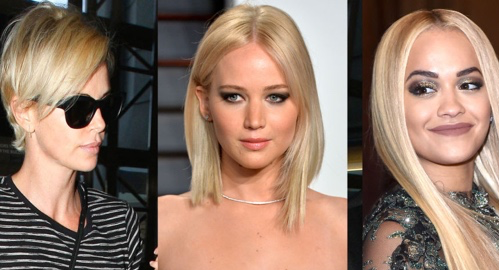 No doubt about it--platinum hair is hot. 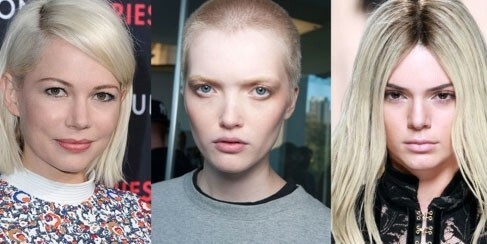 For those who already have golden blonde hair, try adding in paler highlights to get you closer to the look of platinum. A caramel hue is perfect for dark haired women who want to go lighter, but do not want to deal with the maintenance issues and damage risks associated with going much lighter than their natural shade. Copper red is a good option, whether you go for a full copper color or if you add copper babylights to your naturally red hair. Deep brown will always be striking, so don’t feel you need to be lighter for spring! Take a look at these beauties! Hair color ideas courtesy of Elle. Get more ideas here. Miranda Kerr Cut Her Hair! Chrissy Teigen Goes for the Big Chop! Looking for the Right Hair Color? Look Straight into Your Eyes! 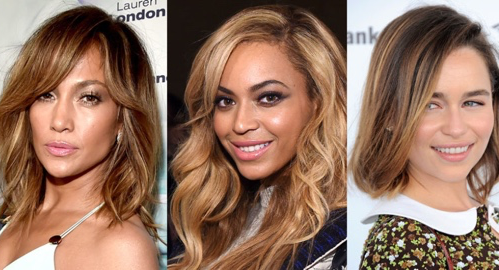 Get the Hair Color You Love This Spring! Just What Your Hair Needs for Spring! What Was the Top Hairstyle among Celebs in 2017? The Best Celebrity Bobs in 2017! Copyright © 2019 Hair and Hair Alone. All Rights Reserved. Designed by MSShop Technologies.